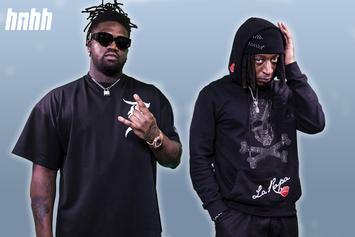 88GLAM's Derek Wise and 88CAMINO join us for the season premiere of "On The Come Up." 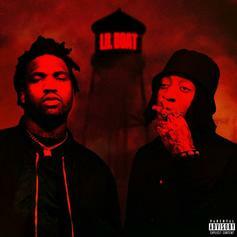 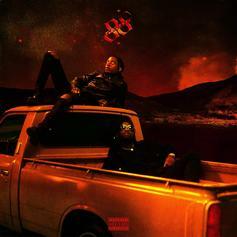 88GLAM Feel Like Lil Yachty On Their New Track "Lil Boat"
88GLAM return with their new track, "Lil Boat." 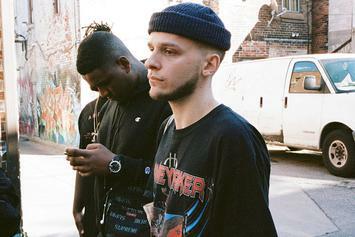 INTERVIEW: We caught up with Toronto producer, AlexOnWeed, who created a large chunk of 88GLAM's debut project. 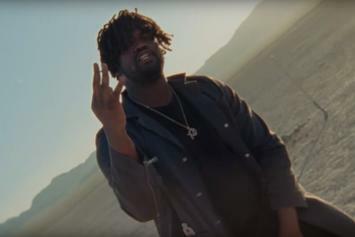 Watch Derek Wise's new video for "Jamal." 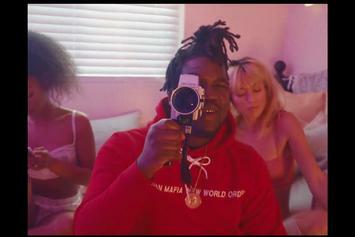 XO affiliate Derek Wise drops off a new NSFW-video for his #Inglorious cut "Disconnected." 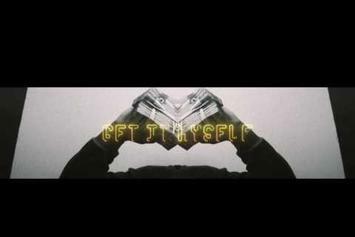 Derek Wise delivers a trippy visual for "Get It Myself." 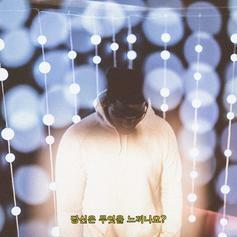 Listen to a new track from buzzing Toronto artist Derek Wise called "Had To Wake Up." 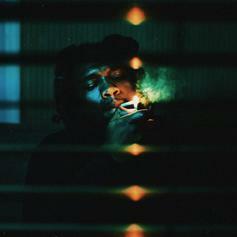 Stream/download Derek Wise's new "4 Pack" EP. 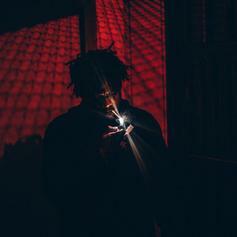 Listen to Derek Wise's new release "How Would You Feel." 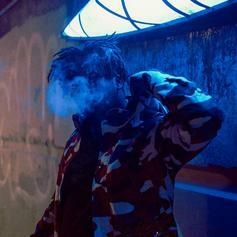 Derek Wise shares his new track, "Hunnid". 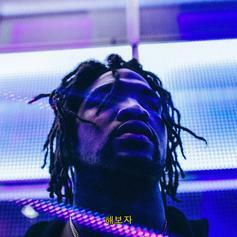 Derek Wise shares "Settle Down." 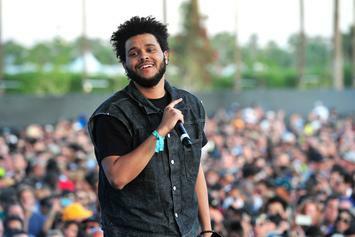 Rapper Derek Wise has been taken into custody on charges of human trafficking, among other charges. 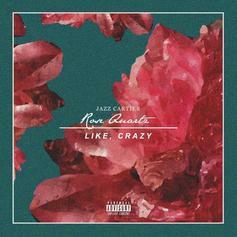 Jazz Cartier drops "Rose Quartz/Like, Crazy." 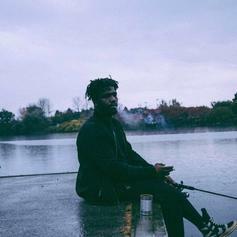 Derek Wise makes his HNHH debut with "LAKE."